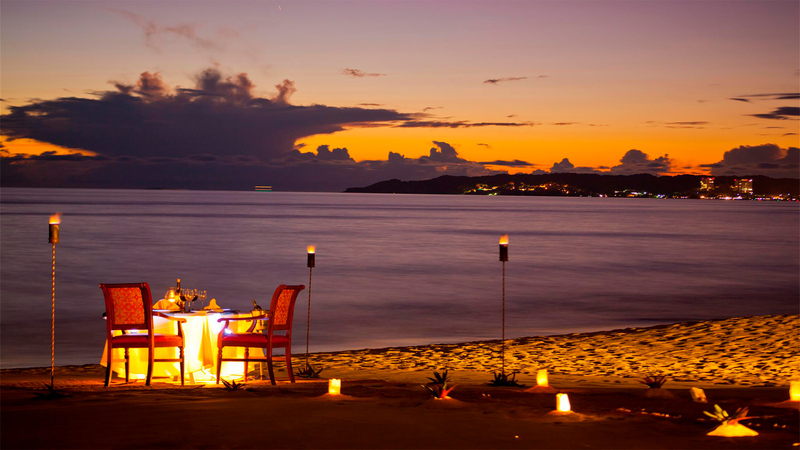 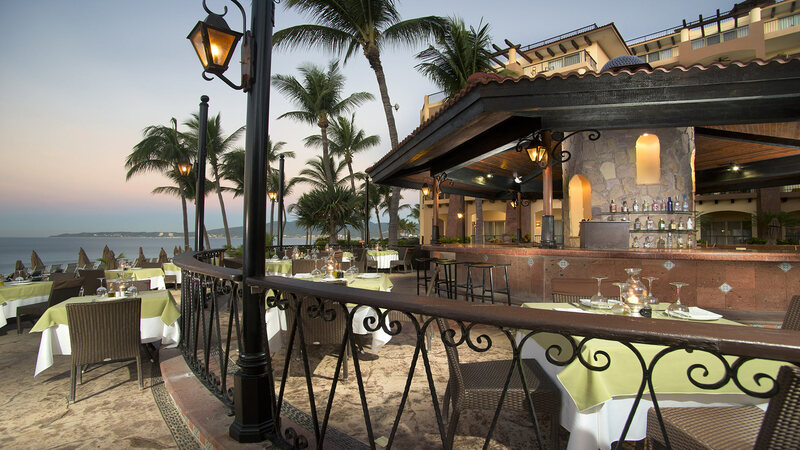 It's hard to beat the choices - most with scenic views - at Villa La Estancia Beach Resort & Spa Riviera Nayarit, where you'll find everything from refined cuisine to fresh pizzas direct from wood burning ovens. 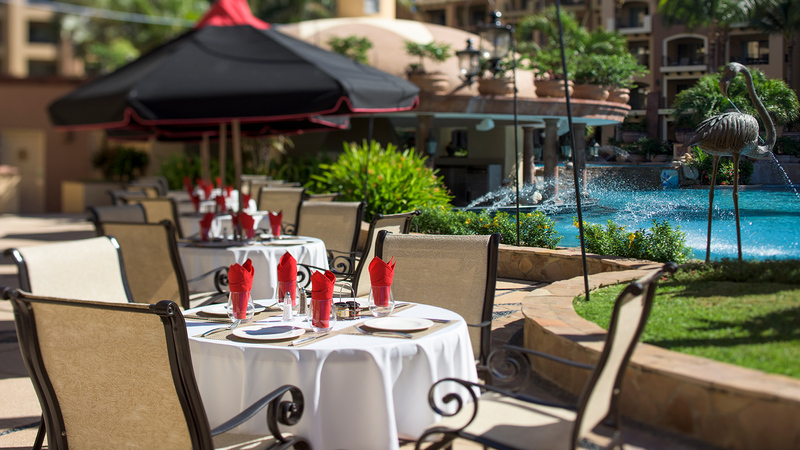 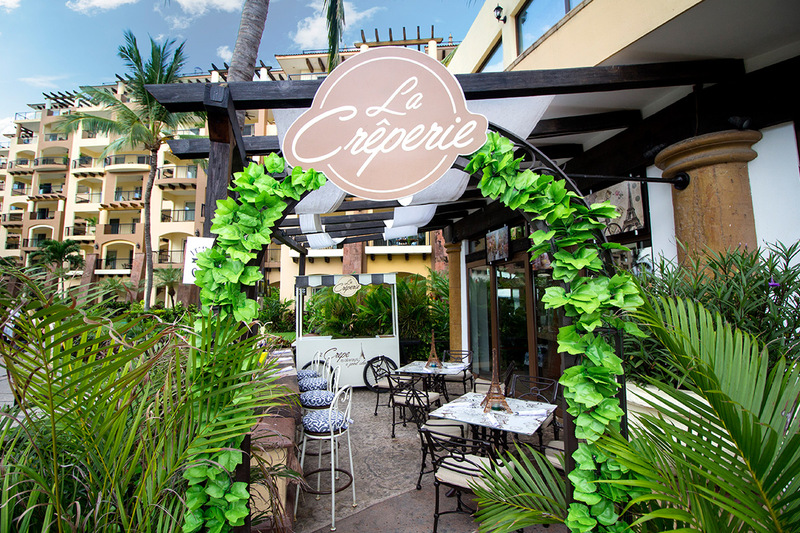 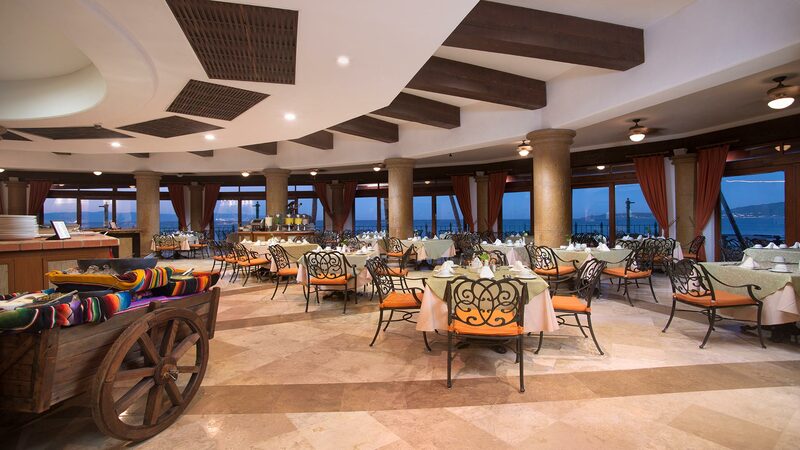 Mouthwatering menus, creative presentations, and exquisite flavors can be enjoyed at all of our Nuevo Vallarta restaurants when you dine at Villa La Estancia Riviera Nayarit. 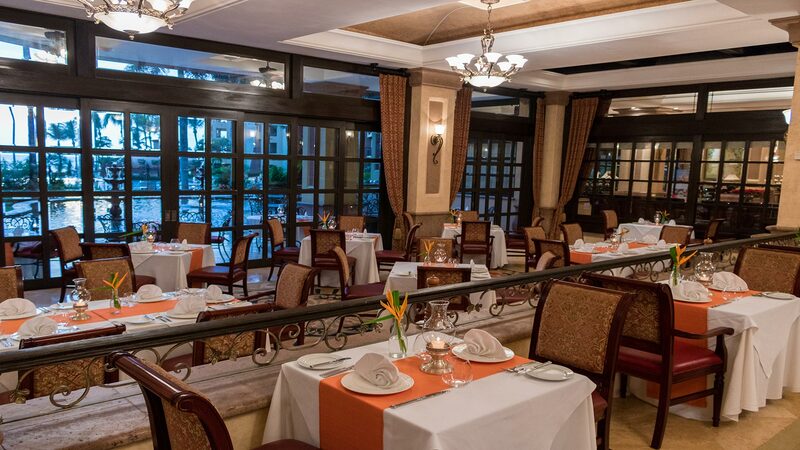 Enjoy formal dining and buffet style breakfasts at La Casona, casual fare around the poolside at La Parilla, sunset dinners on Flamingos Beach, and a wealth of deli treats at the Palmita Market & Deli. 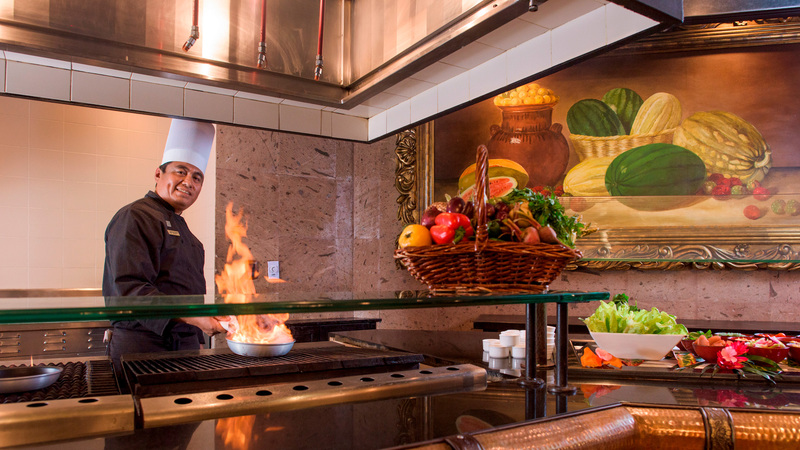 In addition, guests of the luxury resort in Nuevo Vallarta can bring our culinary creations into the kitchen of their luxury suites with our in-villa dining and room service options. 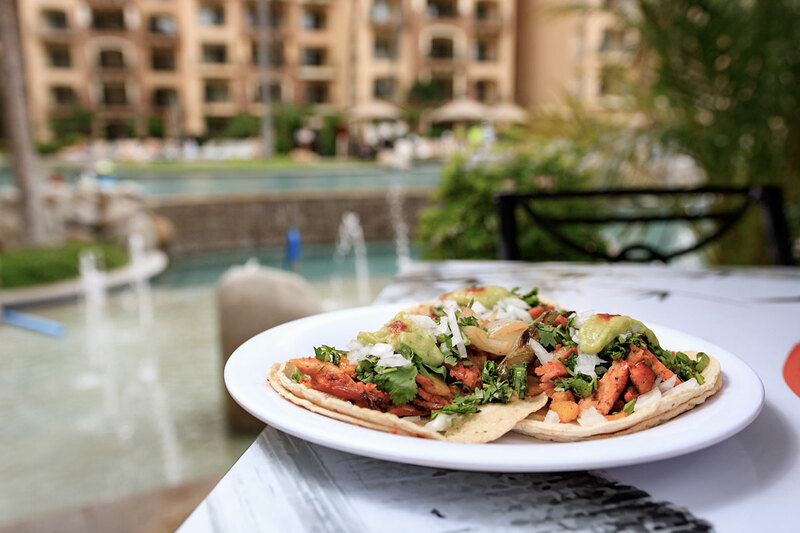 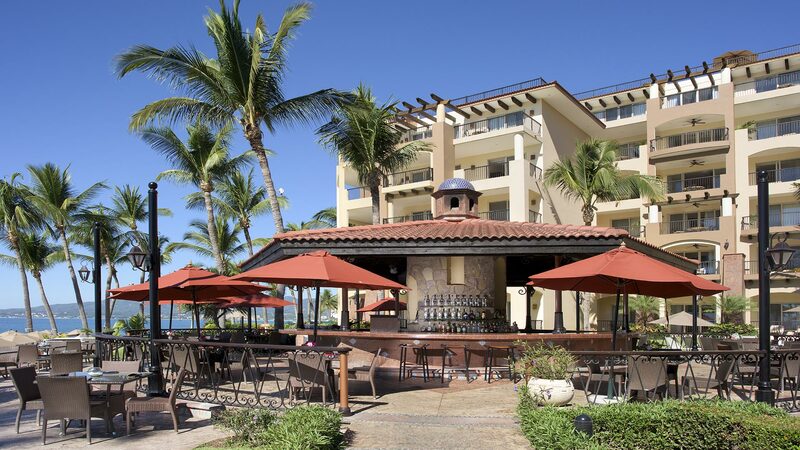 Throughout your stay at our luxury resort in Nuevo Vallarta, you can enjoy a diverse array of cuisine, including traditional Mexican dishes, Italian delights, all-American favorites, fresh seafood, and sushi!